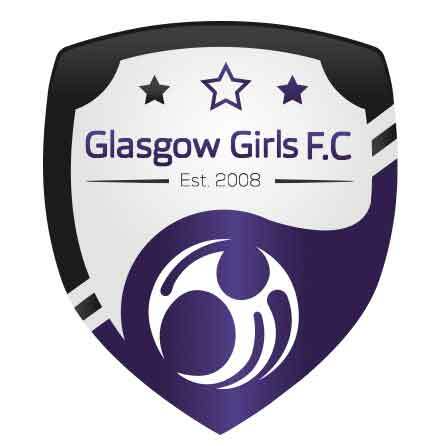 Glasgow Girls FC were formed in 2008 and their first game was to represent Scotland in the TESCO Cup in The Etihad Stadium home of Manchester City FC. 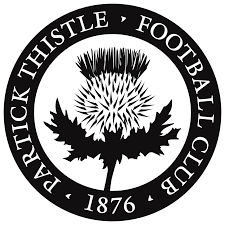 The club before then were Clyde Girls but with most of the girls coming from The East End of Glasgow it was decided to be based their and we are still based their at our own facility called Budhill Park which is in located between Baillieston, Shettleston and Sprinboig. 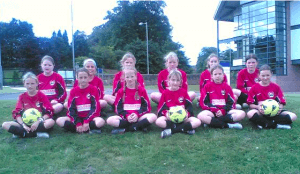 The club also runs girls community coaching classes during and after school. 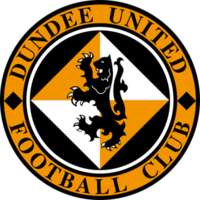 In 2012 the club became a registered Scottish Charity SC042605. First Ever Photograph of Glasgow Girls F.C.